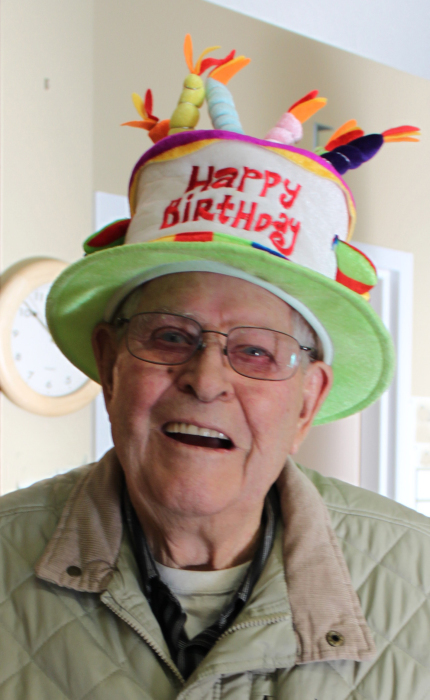 Gordon Passed away peacefully at the Lacombe Hospital, surrounded by his loving family at the age of 93 years. He was predeceased by his wife Hilda in 2005, and his 3 sisters (Phyllis Robinson, Thora Kromm, and Betty Layden). Gordon was born in Empress, AB in 1924 to Mabel and Norman MacAulay. In 1926 the family moved to Gadsby in a covered wagon and made a homestead in the coulee in 1929. They later moved to the Wills Estate, farming the land until Gordon was 21, and staying in the Donalda area hauling coal, grain, and cattle after the sudden death of his father. Gordon married Hilda in 1960 and during their long marriage they had 5 children: Dale (Skip), Geraldine (Gerry), Susan, Christine and Heather. They moved from Blackfalds to Lacombe in 1972. Gordon began working as a heavy equipment operator or ‘cat skinner’ for the pipeline, a job that he enjoyed and was very good at. He would clearly recall these experiences to friends and family, sharing memories of the landscape and his travels across Canada and the NWT. Around 1990 Gordon retired and settled into a life at home, enjoying his passions of ice fishing, woodworking (including) building elaborate oak trunks for his children, gardening, tinkering and his family. 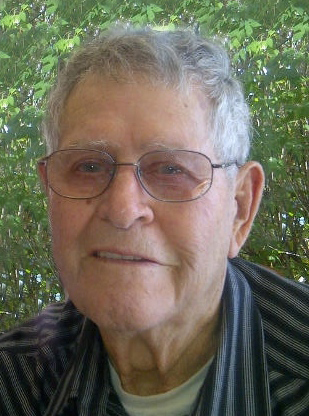 In March 2011, he moved into the Lacombe Seniors Lodge, where he made many friends and roamed the area looking for golf balls on his motorized scooter. Gordon was famous for the smiles he created through his light sense of humor, making his popsicle bird houses/feeders, and wearing his funny hats at all times of years. Gordon’s memory and long life reminds us to laugh, enjoy life and family, stay creative, and brighten other peoples’ days through kindness and humor. He will be dearly missed by his family, 3 grandchildren (Andy, Brendan, and Elle), relatives, and many friends around Alberta, including residents and staff at the Lacombe Seniors Lodge. A celebration of his life will be held from 1:00 to 5:00 P.M. on Saturday, November 24, 2018 at the Lacombe Kozy Korner (5022-53rd St, Lacombe, AB), with a special presentation from 2:00 – 3:00 P.M. In lieu of flowers, send donations to the Kidney Foundation of Canada, www.kidney.ca .